"Go into all the world, and preach the gospel to every creature"
For nearly 40 years we have called our missionary ministry Baptist Evangelism. We chose this name because it identifies WHO we are and WHAT we do. Carelink International was founded by Frances and I in 1998 to use as a ministry tool for our work in Cuba. It is STILL a valuable tool – linking medicine and humanitarian ministry with the gospel. God has given us the opportunity to work with many US church groups each year. They come and work out of our High Road Ministry Center in Xejuyup, Guatemala or come to work with our churches in Haiti. Doing One Thing For 40 Years! "Let us go into the next towns, that I may preach there also:for therefore came I forth." Ron Maggard and his wife Frances have been involved in short-term, cross-cultural missions for many years. Paul the Apostle and his missionary practices have long been their model for ministry. They have ongoing ministry in several countries and have seen major efforts of church planting in the US, with English and Spanish congregations, as well as places such as Ireland, Cuba, Guatemala and Haiti. 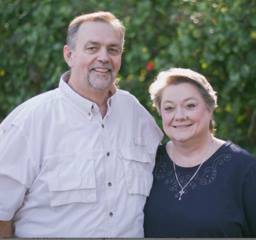 The Maggards believe and practice New Testament ministry and missions and are passionate about calling others to return to these principles and practices. Working along with us, here are just some of our wonderful "sons in the faith". 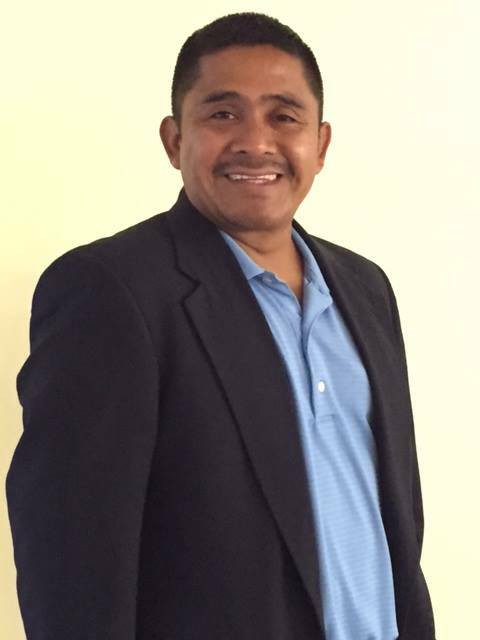 Jorge came to Christ not long after Ron & Frances planted the Iglesia Bautista Faro de Luz in Jupiter, FL. Jorge was trained and works along as co-pastor in Jupiter along with others God has called in this ministry. Marcos came to work with Ron to do translating for some of the US teams coming to Guatemala. 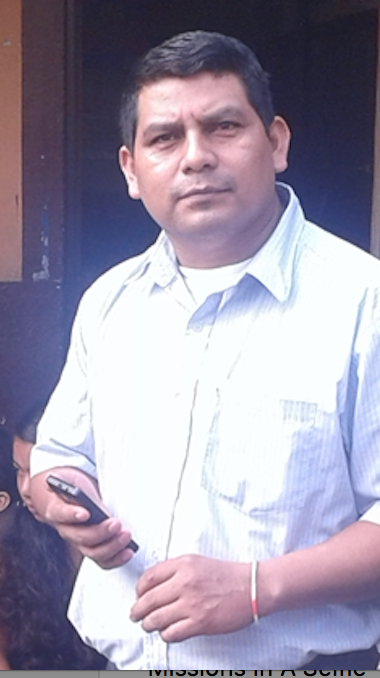 He is working in our village evangelism there as well as overseeing the Iglesia Bautista Faro de Luz in Xejuyup. Salomon also came to the Lord and got involved in the ministry with Ron in Jupiter, FL. 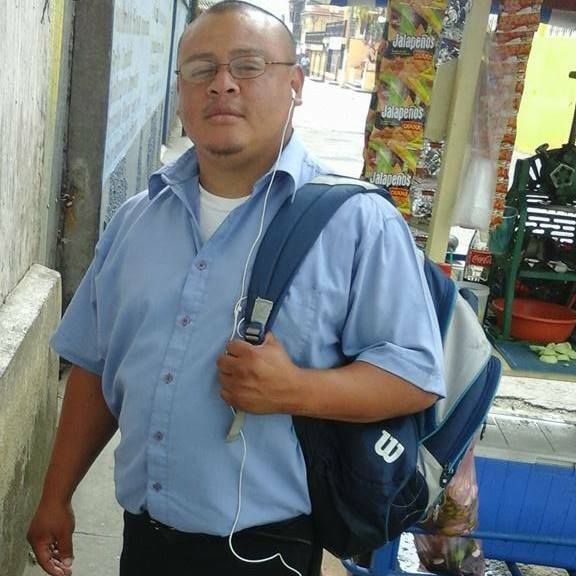 Ten years ago he was sent back to Guatemala and has been working with Ron there in Xejuyup and now in San Bernardino.